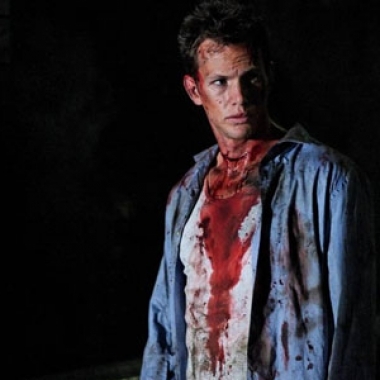 Shot in 2007, the indie horror film Stag Night is finally getting a proper release through Ghost House Underground. The DVD and Blu-ray release on February 15, and I had a chance to check out the DVD version early. Time Travel Month continues at Fandomania with another blast from the past. 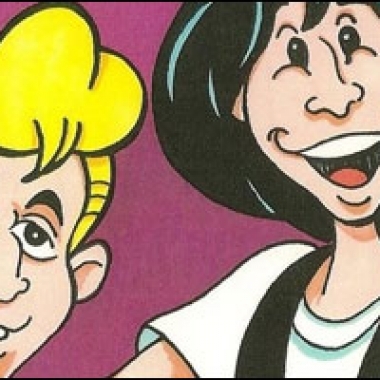 This week we're featuring art inspired by Bill and Ted's Excellent Adventure! Having you been feeling left out, unrecognized, or underappreciated in gaming, ladies? 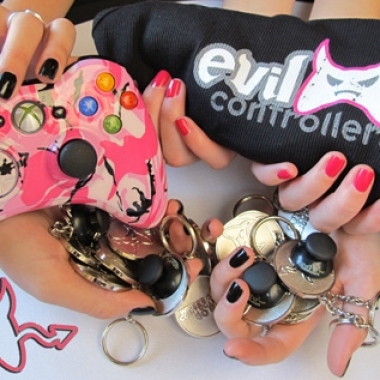 Well, Evil Controllers has announced that this February is Girl Gaming Month. 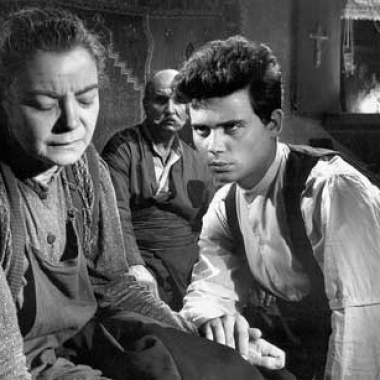 Valentine's Day is Monday, and Warner Archive has partnered with us to give away five of their classic romance movies on DVD. 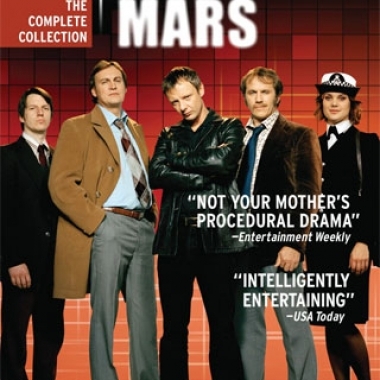 This is your friendly reminder that time is running out to enter our Life on Mars DVD contest! This week we're giving away the complete DVD collection of the original British series.